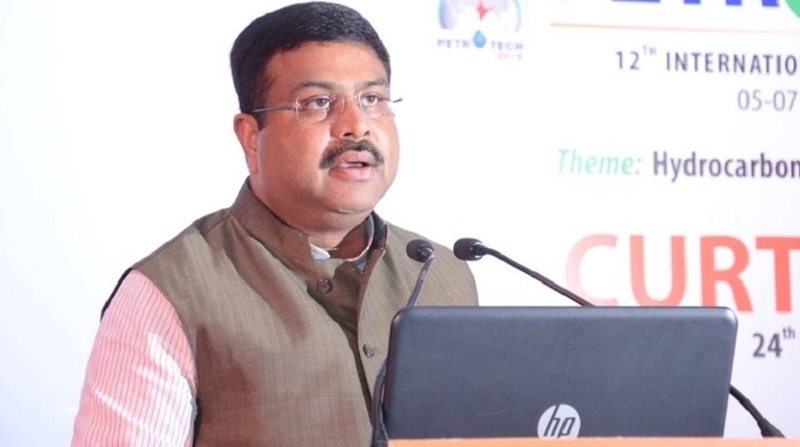 Union Petroleum Minister Dharmendra Pradhan on Friday said East Asian countries should work together to deal with the insecurities associated with maritime terrorism and crimes including trafficking of humans and drugs. “The regional countries should work together to deal with the insecurities associated with maritime terrorism, maritime crimes, including trafficking of humans and drugs; the smuggling of small arms, other light weapons and weapons of mass destruction,” Pradhan told the 3rd East Asia Summit (EAS) conference on maritime security and cooperation here. He said countries must adhere to the freedom of navigation and over-flight and the other related internationally lawful uses of the sea and the peaceful settlement of maritime territorial disputes in accordance with the established principles of international law. The contemporary maritime security discourse highlights a significant rise in threats at sea, particularly from non-state actors, said Pradhan. 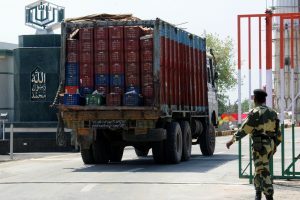 “The ASEAN-India Maritime Transport Agreement (AIMTA), which is presently under negotiation, would help improve access to maritime services through greater transparency in maritime regulations, policies and practices of trading partners; facilitating the flow of commercial goods at sea and at ports,” the Minister said. India, being an important member of EAS, has been playing a key role in the three pillars of culture, commerce and connectivity, he added. Pradhan said that Prime Minister Narendra Modi reaffirmed India’s key role in maritime security and cooperation for strengthening the Indo-Pacific. “Sea lanes of communications are the lifeline to our energy and global commerce, in general. We need to ensure that the global oil transportation and trade routes remain peaceful and free for all. It must also be our endeavour to revive and energize ancient maritime links in a contemporary setting,” he said.